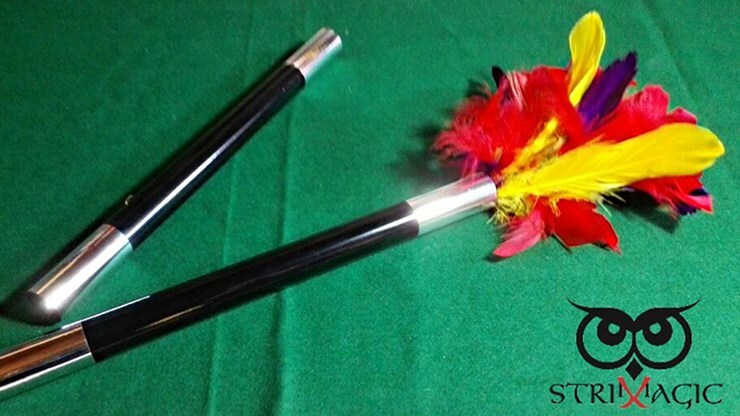 Imagine using this handsome black wand with silver tips for your show. 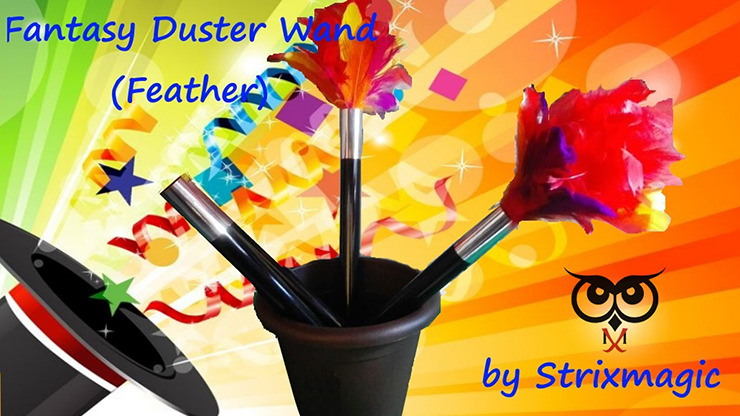 Suddenly there is a speck of dust, and the wand turns into a feather duster to clean away the offending mote! Tons of comedy potential! 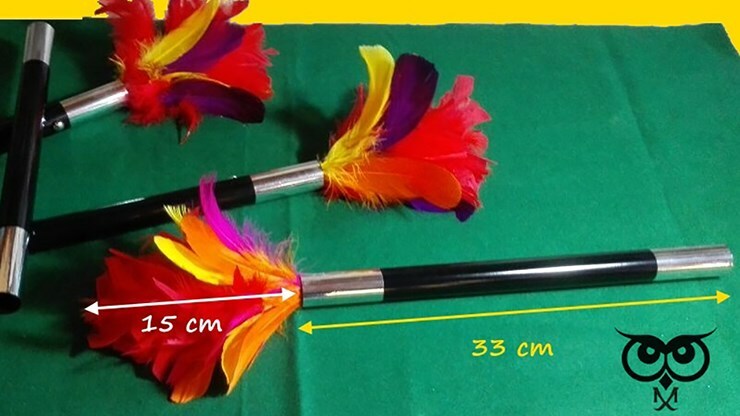 Made in Italy, this wand is 33 cm long and the feathers are another 15 cm longer. 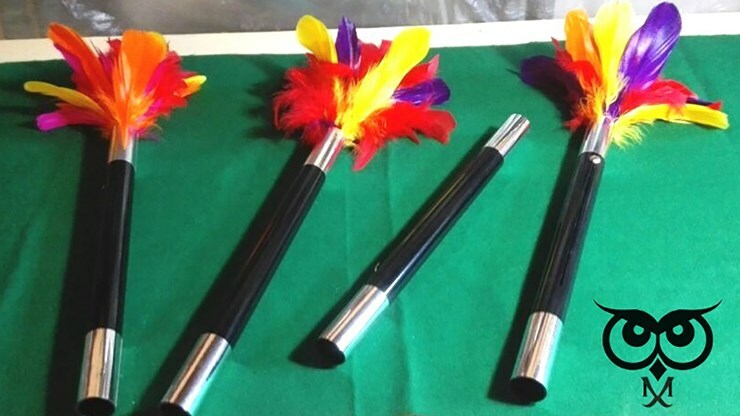 Join in the fun and order one today!